India is contributing in a big way to Microsoft’s efforts to use emerging technologies for saving the environment as part of its AI for Earth initiative, a top executive said. In a blog post, Microsoft India president Anant Maheshwari said that India had played in a part in seven of the 16 AI for Earth projects in Asia. The $50 million, five-year programme provides access to Microsoft Azure and AI computing resources, opportunities for education and training on AI, mentorship, and investments in innovative, scalable solutions. “Earlier this month, seven green warriors from India received AI for Earth grants as they stepped up to solve some of our most pressing environmental issues,” Maheshwari wrote. The Indian projects include protecting the unique, biodiversity-rich region of the Northeast, tracking the monkey population in urban areas using AI-powered image recognition, reducing energy loss and carbon emissions through smart meter data analytics, enabling equitable distribution of water in large cities through AI and predicting pest attacks for farmers with AI. Explaining the rationale behind the project, Maheshwari said that the company identified with the World Economic Forum’s 2018 Global Risk Report that cites four out of five top risks to the planet being environmental. The four risks are extreme weather events, natural disasters, water crises and failure of climate change mitigation. “Having data and insights around what’s happening on the planet can enable us to take better decisions and develop our ecosystems sustainably,” Maheshwari said. “Over the past year, AI for Earth has helped over 147 sustainability projects in more than 45 countries,” Maheshwari added. Under the global programme, Microsoft is currently running many projects including FarmBeats, Project Premonition, Land Cover mapping, iNaturalist and Wild Me. While FarmBeats looks at data-driven farming to sustainably feed the world, Project Premonition explores using insects to understand and protect biodiversity. iNaturalist is also a project that involves citizens to help protect diversity. The Wild Me project is working on fighting extinction of animals with the help of citizen science and AI. 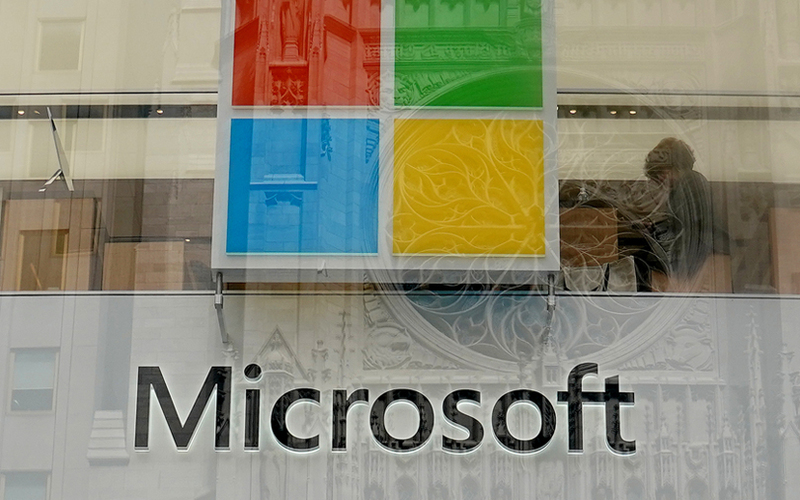 Last week, Microsoft had announced a $40 million programme which will focus on using AI for humanitarian causes.